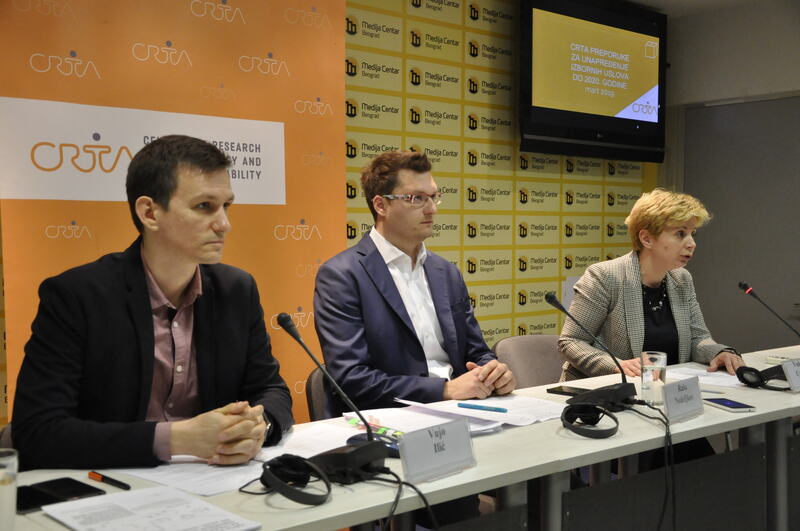 Following its systematic observation of the elections in previous three years, CRTA developed 60 detailed recommendations for improvement of electoral conditions, also available on the gradjaninastrazi.rs website. At the conference, CRTA presented the recommendations which could influence improvements if addressed by the 2020 elections and which enjoy the greatest citizen support. 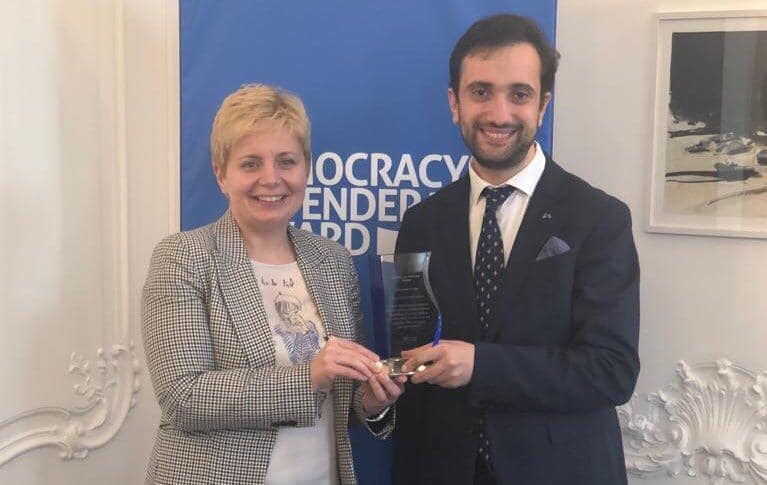 The Union of Informed Citizens (UIC), an Armenian civil society organization, received the OSCE Democracy Defender Award for 2019. 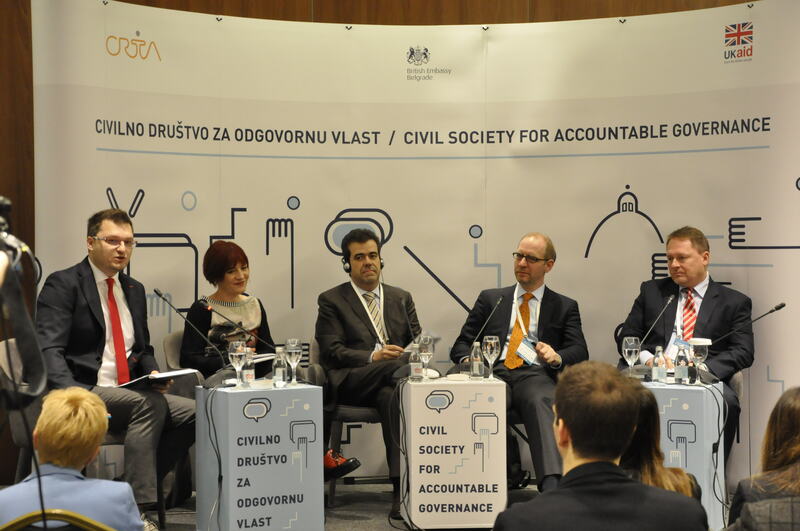 The award ceremony took place on March 11 in Vienna, and was attended by CRTA Director Vukosava Crnjanski as a representative of the last year’s Democracy Defender Award recipient. Crta submited criminal charges against responsible persons in 11 public authorities and companies from Novi Sad, Pancevo, Vrbas, Vrsac, Sid and Ivanjica whose vehicles were present in Lucani during the local elections held on 16th of December 2018. Applications to the competent prosecutor's offices have been sent in regard to the criminal offense of misusing the position of the responsible person pursuant to art. 227 of the Criminal Code. Regulatory Authority of Electronic Media (REM) in an official response to the citizens who submitted the application for the broadcasting of the promotional video of the Serbian Progressive Party, published 189 email addresses of the applicants. In this way, personal data visible from many addresses, has become available without the consent of the person to whom they relate. The organization Crta sent aappeal to MPs and members of the Culture and Information Committee to schedule a session to review the work of the Regulatory Authority of Electronic Media (REM), regarding the decision of REM that the broadcasting of promotional political content in the information program is in accordance with the law . The Regulatory Authority of Electronic Media (REM) in less than 24 hours, received more than 650 reports regarding the broadcasting of the promotional video of the Serbian Progressive Party on televisions with a national frequency out of the pre-election campaign.